Zao in Yamagata Prefecture is a vast area of land on the border of Yamagata and Miyagi. 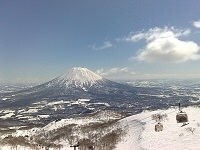 Zao is known for its various kinds of nature including the Zao Mountain Range, Okama Crater Lake, and Zao-Onsen. Zao Mountain Range is a scenic spot, from which you can see both the Okama crater lake and hot springs of Zao. Okama crater lake is known for its mysterious nature, changing colors from an emerald green to various shades, several times a day. 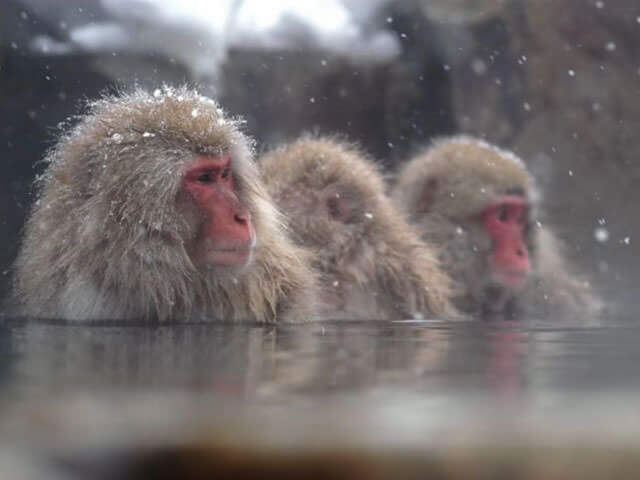 Zao Onsen is known for its especially acidic waters, making it among the most acidic hot springs in the world. Zao is a popular tourist spot both in the summer and wintertime. During the summer, hikers and campers gather to enjoy the nature. 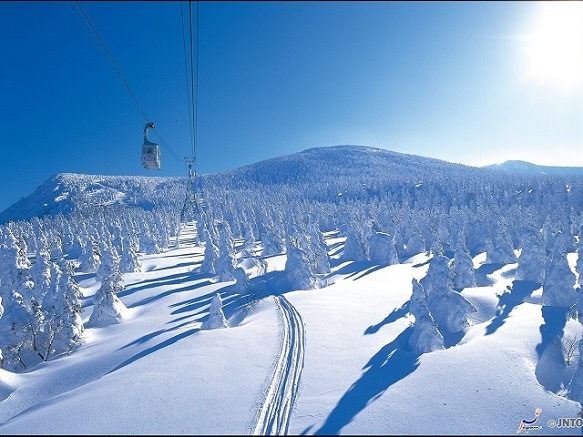 In the winter, Zao becomes a popular ski resort. With over 15 slopes, Zao attracts everyone from beginners to experts. 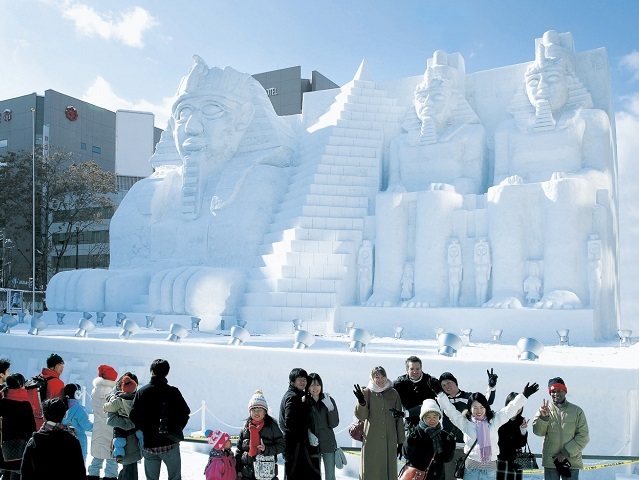 Zao is also known for its "snow monsters", formed by trees covered in powder white snow.